Claim "Jiva Cafe & Spa"
Jiva Cafe and Spa is Pokhara’s relaxation destination situated on the shore of the picturesque Phewa Lake. Our Spa features a Café, Event Hall and Unique Private Treatment Cottages decorated in a traditional Nepali style. 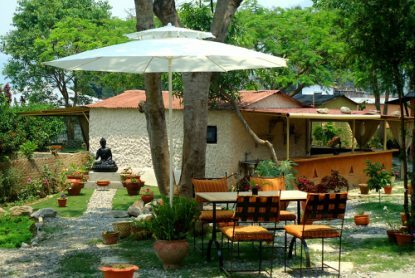 In this natural setting one can enjoy a range of services such as Massage and Beauty Therapies, Yoga, Meditation and Zumba classes as well as delicious food and drinks. 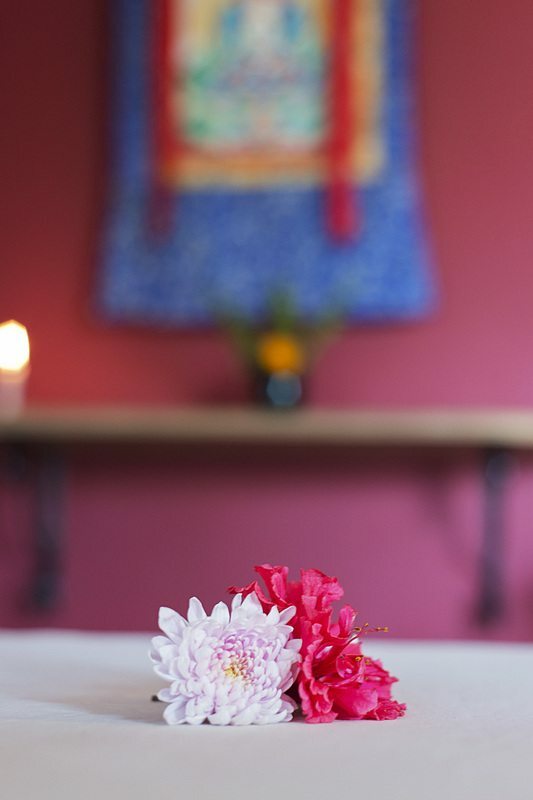 Jiva is like no other spa in Pokhara.. Come to unwind, be pampered and experience the difference for yourself!